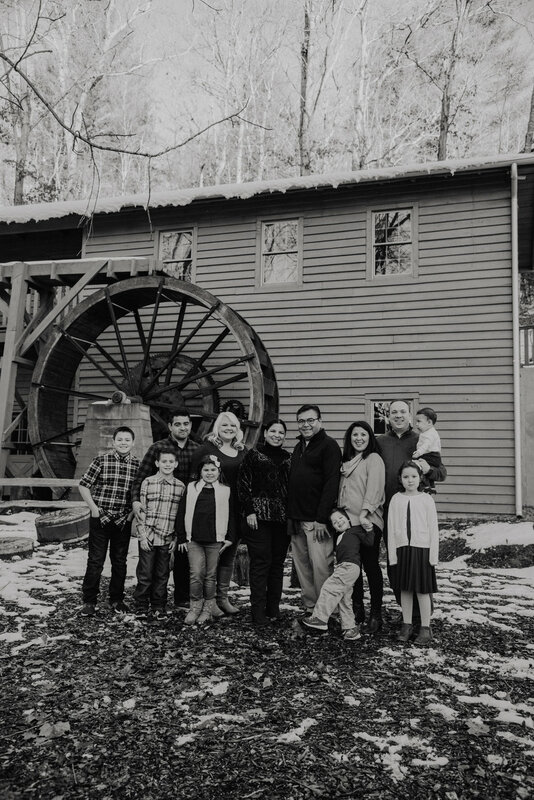 We were so happy to be able to capture this sweet family session for the Ortiz family! 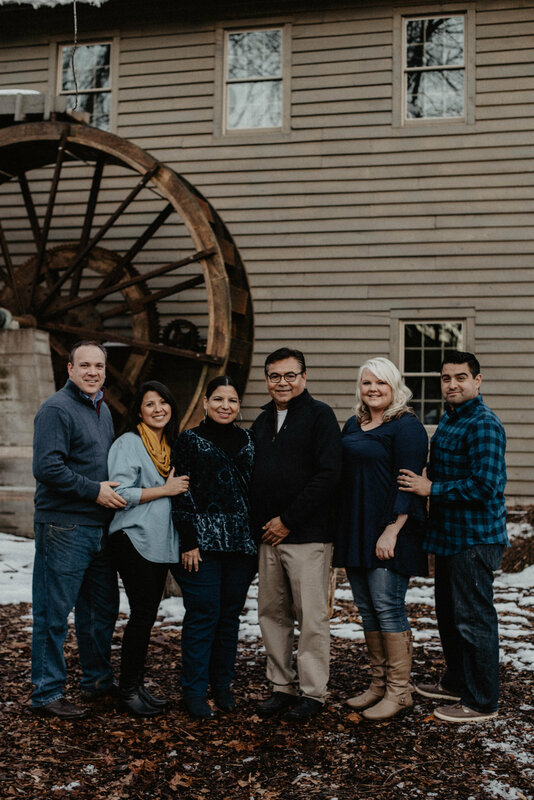 The opportunity to capture their family all together for the first time in years, and we were able to photograph them all..so awesome! Check out some of our favorite images from our time together.